Welcome to Episode 2 of The Answers From Leadership Podcast. 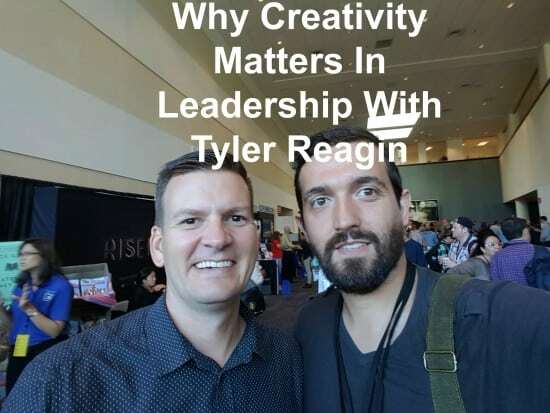 This week, our guest is Tyler Reagin. Tyler Reagin is a husband, father, and lover of golf. He is also the Executive Director at Catalyst. And I had the pleasure of interviewing him at Catalyst Atlanta this past October. Who is Tyler and what does he do at Catalyst? Tyler leads the team at Catalyst. He helps provide spaces for leaders to grow, develop, and be equipped. Why did you choose the theme Awaken The Wonder? As we age, we begin to lose the wonder we had as children. It’s critical we reclaim this awe and wonder. 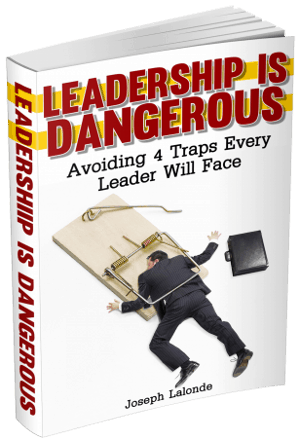 As leaders, we get bogged down in the minutia of reality. Digging into wonder brings something special to our leadership. How does someone awaken the wonder? To awaken the wonder, we must sit and rest and ask our Heavenly Father to be with us. We need to remove the daily distractions we have. What other ways have you found to restore creativity in your life? Surround yourself with great friends. Make time for things that aren’t work related. Delegate work tasks. Don’t delegate home tasks. No one else can be the father or husband you can be. How do you separate work time from home time? Create a trigger point between work and home. Once you hit that trigger point, begin thinking of home and what needs to be done. Leave work at the point. Make relational deposits so that when there’s a work emergency, you can attend to it without worry. What’s one thing you hope people will get out of the Catalyst Conference? For his team: That Monday they’ll want to be in the same room together. If you don’t enjoy what you do, you’re in the wrong business. For attendees: That people have a place to meet with their Heavenly Father. Question: What are you doing to be more creative in your life and leadership? Let’s talk about that in the comment section below.